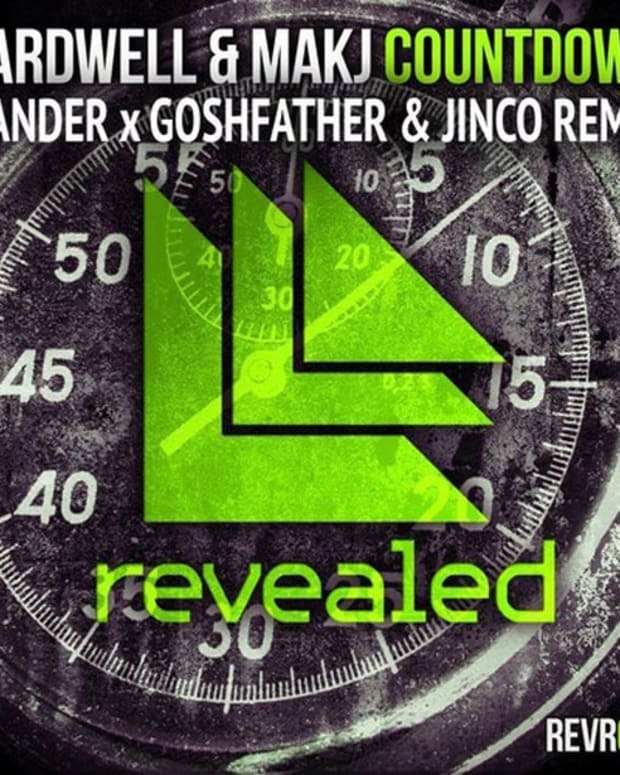 New electronic music producers/DJs Hardwell and MAKJ have officially released "Countdown" today, via Hardwell&apos;s own label Revealed Recordings. 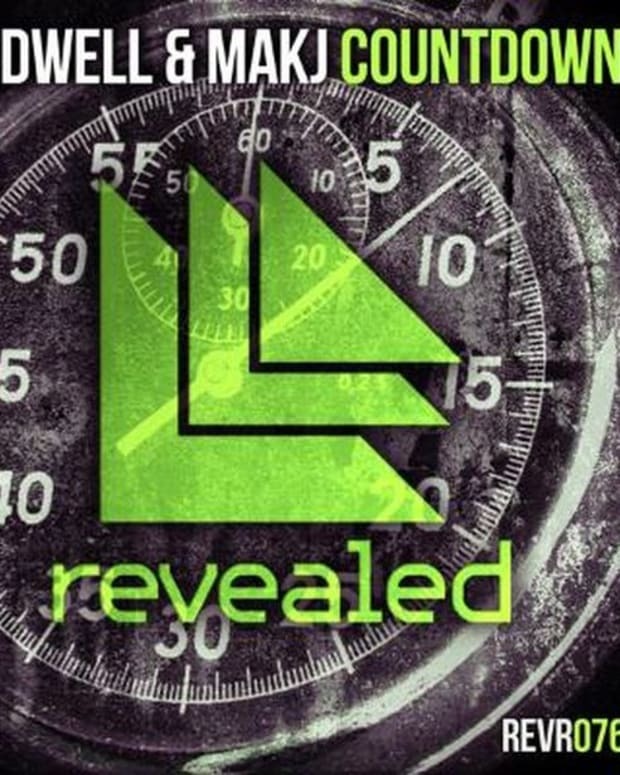 Ever since "Countdown" was dropped during his set at Ultra Music Festival in Miami, Hardwell has established the song as a prime time banger in his performances all summer. "Countdown" takes shape with a melody line that opens up to a chorus of synth strings on top of drums. A brief pause passes and the countdown ensues, readying the drop (wait for it bro!) that hits the speakers hard. Then the hard kicks and horn-like synth burst through with brute force taking the energy level to new heights. Check out the stream on SoundCloud below. 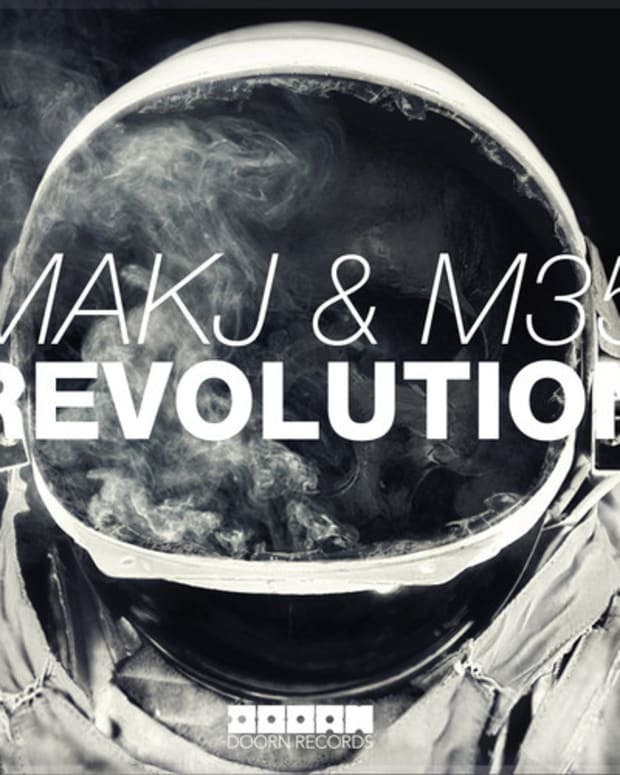 You can download it on Beatport HERE. 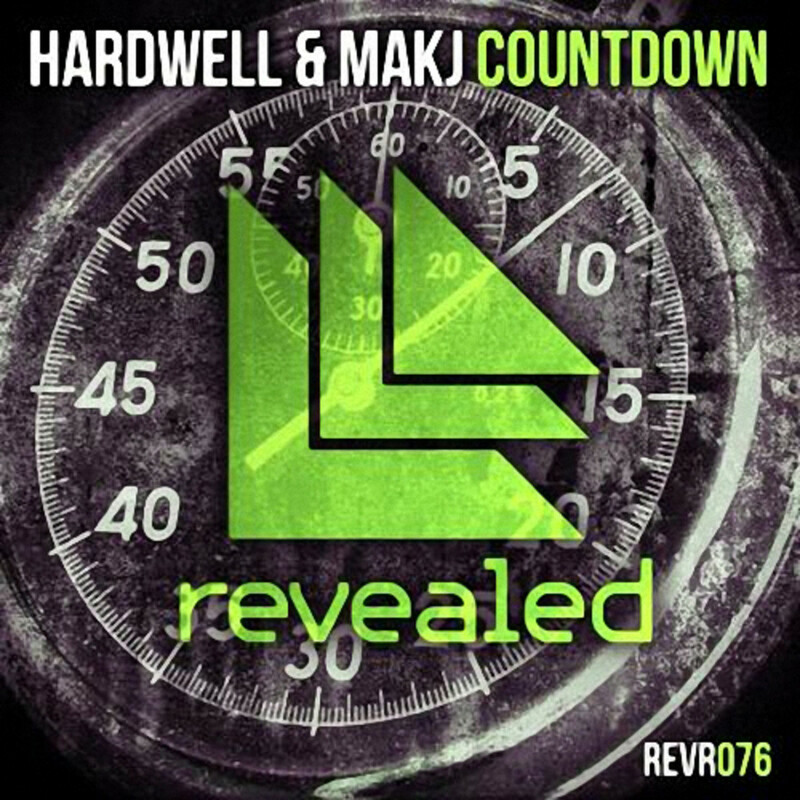 EDM Premier: New Electronic Music From Hardwell X MAKJ- "Countdown"